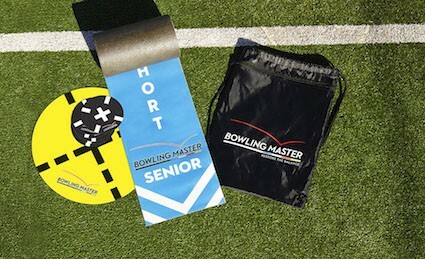 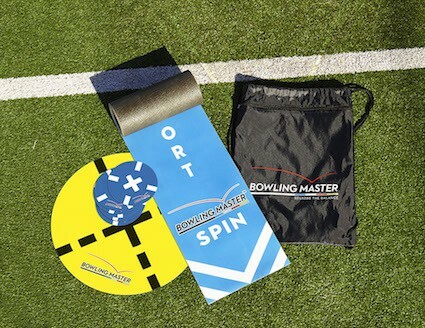 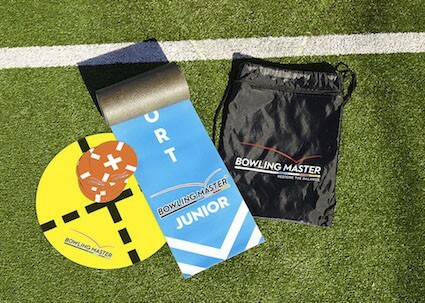 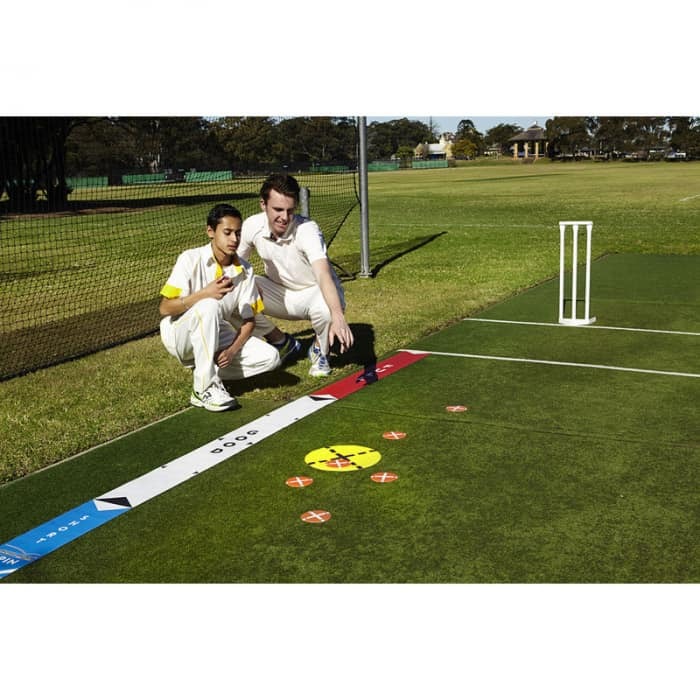 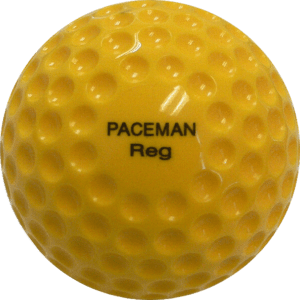 Bowling Master is a colour coded device that when rolled out alongside the cricket pitch or other level playing surface provides instant feedback on the zone you are bowling. 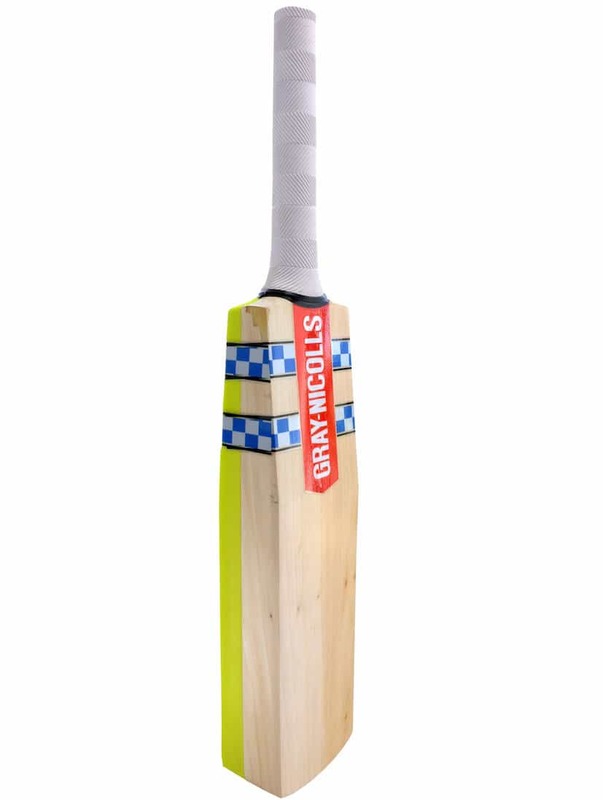 Short, good, full or yorker. 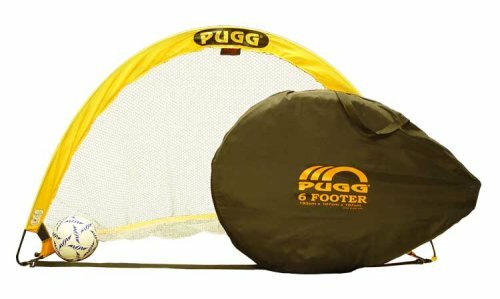 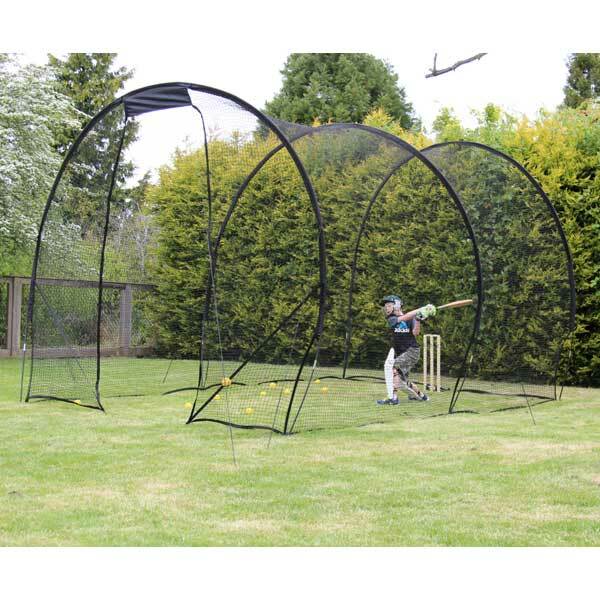 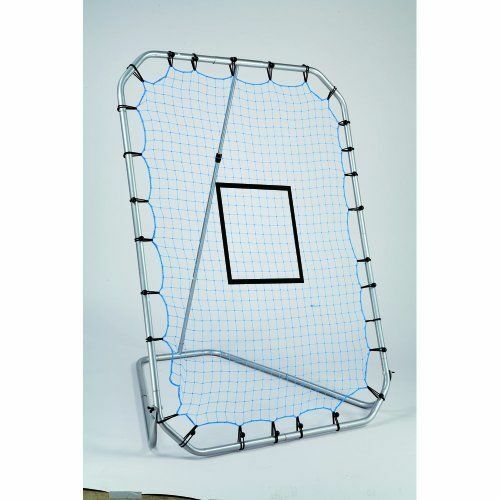 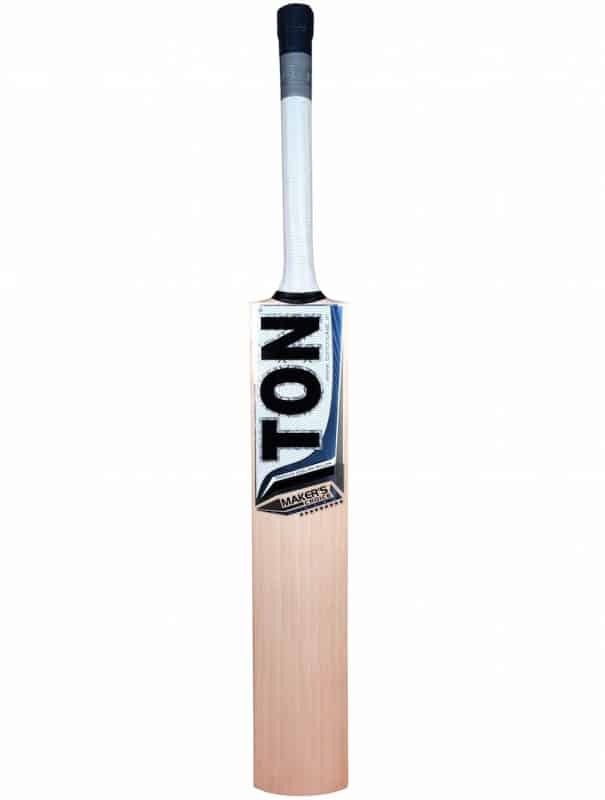 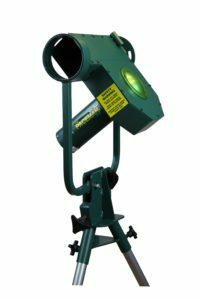 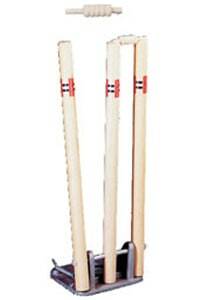 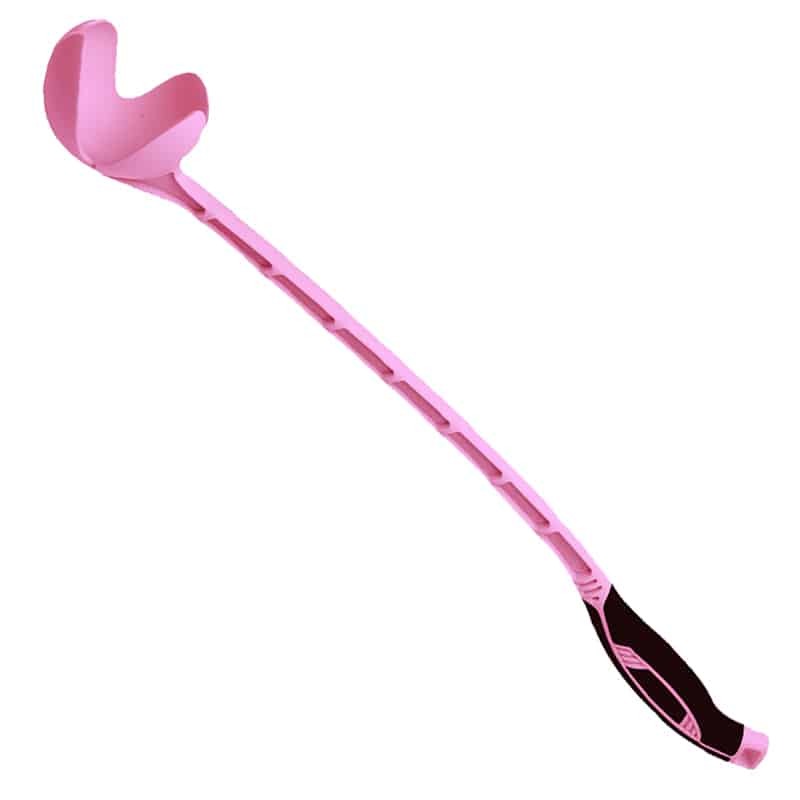 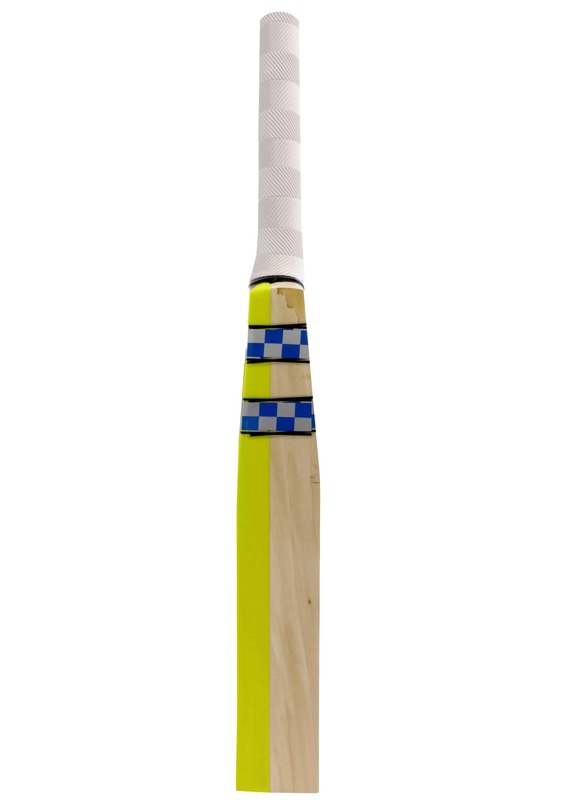 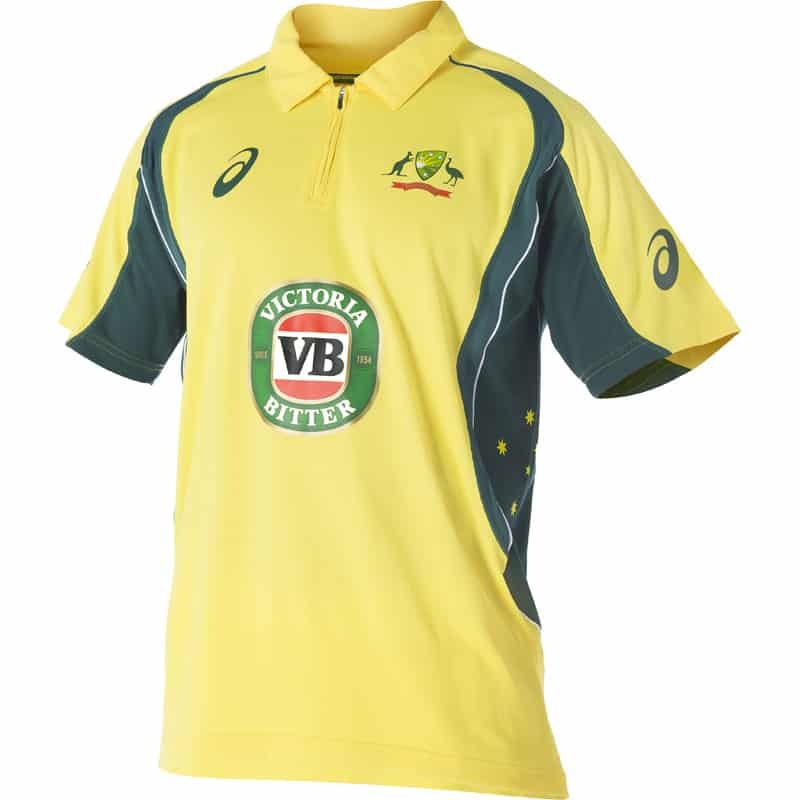 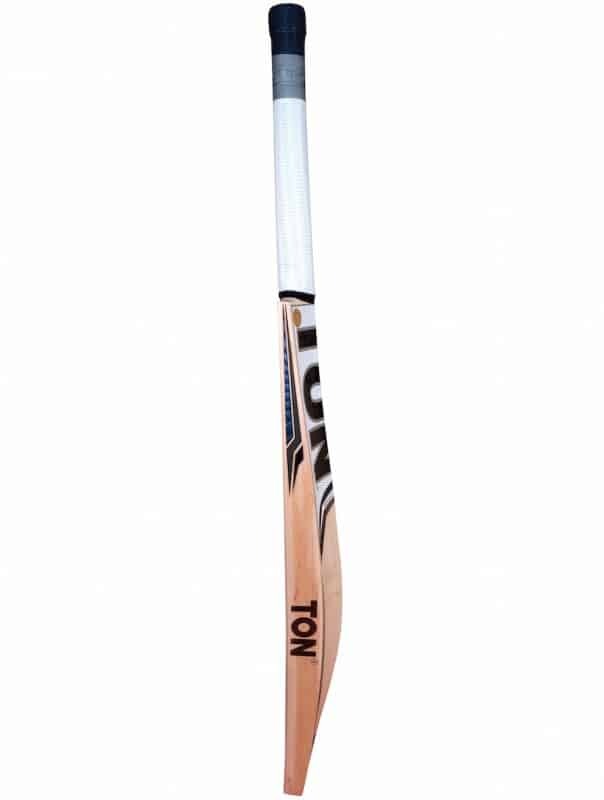 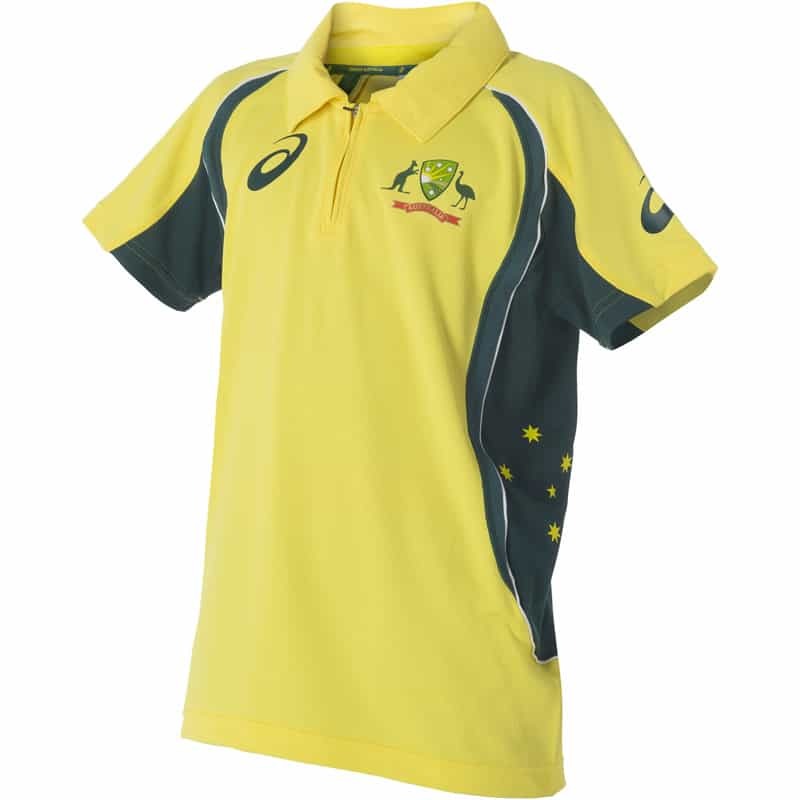 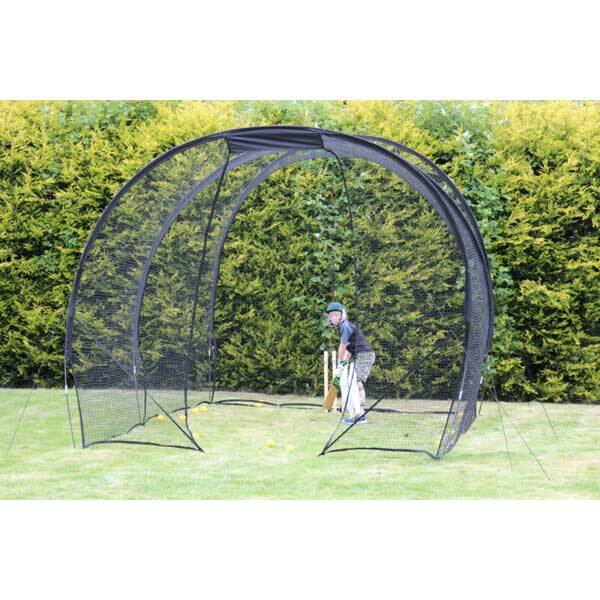 The junior model is designed to meet the needs of a senior swing, medium or fast bowler 8 – 13 years.